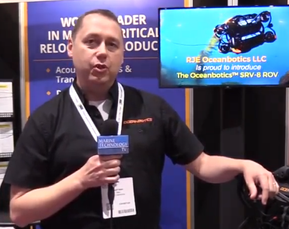 Fugro has commenced a marine site characterization program at Iberdrola’s Baltic Eagle Offshore Wind Farm, in German waters of the Baltic Sea. 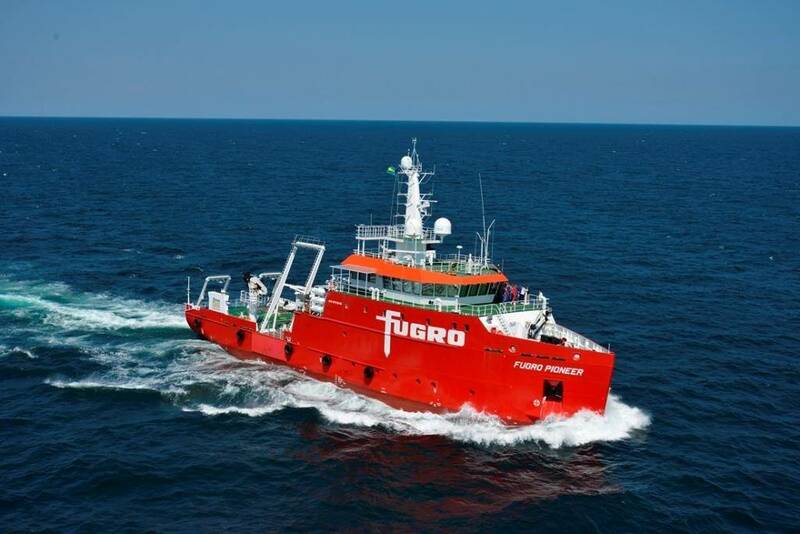 Under a contract worth over €10 million ($11 million), Fugro will undertake a UXO survey to clear the investigation sites, followed by a geotechnical seabed investigation and borehole drilling. The workscope also includes a program of standard and advanced laboratory testing. The fieldwork takes place between August 2018 and February 2019 from Fugro vessels including the geophysical vessel Fugro Pioneer and geotechnical drilling vessel, Fugro Scout. To enhance quality and bring operational efficiency to the project, Fugro will deploy the proven Geobor-S piggy back drilling system, and its team of geophysical, geological and geotechnical experts will complement and optimize the final deliverables. The data will inform the design of the foundations for the wind turbines and offshore substation, which will be installed in water depths of up to 45 meters. With a total capacity of up to 476 megawatts and spanning an area of 35 square kilometers, the Baltic Eagle wind farm is located 30 kilometers off the coast of the German island of Rügen.